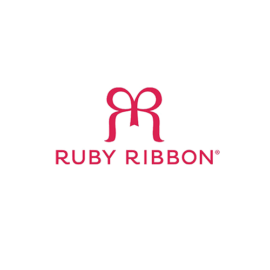 Ruby Ribbon is a new social commerce apparel company, supported by a nationwide network of independent personal stylists. With cutting edge fabrics and forward thinking designs, the company has produced a unique line of fashionable wardrobe basics, sold exclusively through in-home parties. Stylists, armed with mobile applications and other trending technologies, are able to build their own independent businesses while drawing inspiration from Ruby Ribbon’s core beliefs: entrepreneurship, friendship and camaraderie. 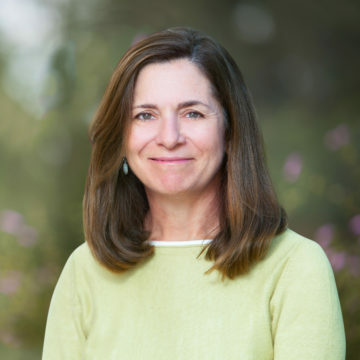 Founded in 2011 with an early stage investment from Trinity Partners, Ruby Ribbon is based in Burlingame, CA and New York City.